He is a Multiple Paul Harris Fellow, a member of the Paul Harris Society, a Sustaining Member, Past President of the Rotary Club of Bristow, and a graduate of the Rotary District Leadership Academy. He is a member of the District Club Visioning Team, and is a Facilitator and Evaluator at Mid America PETS. He went on a Rotary Wheel Chair Mission to La Paz Mexico. He also volunteers to be the RYLA Camp Doctor every year. He attended the Rotary International Convention in Seoul, Korea, as well as the International Convention in Atlanta, Ga. He was selected as a Paul Harris Society Coordinator for the State of Oklahoma. Jay was named the 2016, District 6110 Assistant Governor of the Year, and has since been elected as the District Governor Nominee. He will be serving as the District Governor in 2020-2021. 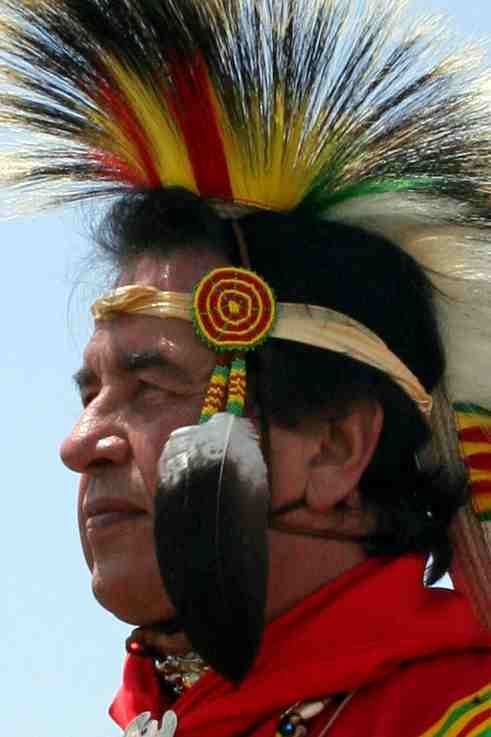 He is very proud of his Native American heritage, and of being an official Warrior of the Comanche Nation. He performs his Native American Program for clubs all over our district, as well as other districts. Now, sit back and enjoy a visit with a Comanche Warrior at the District 6040 Conference in October.